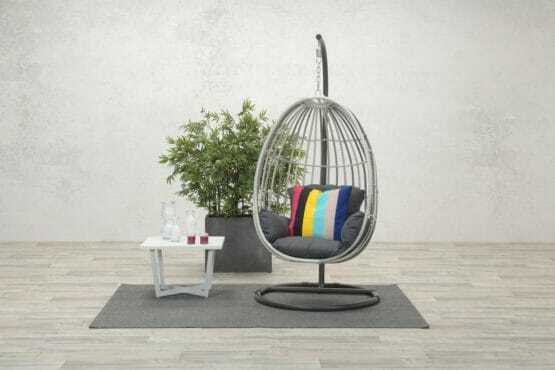 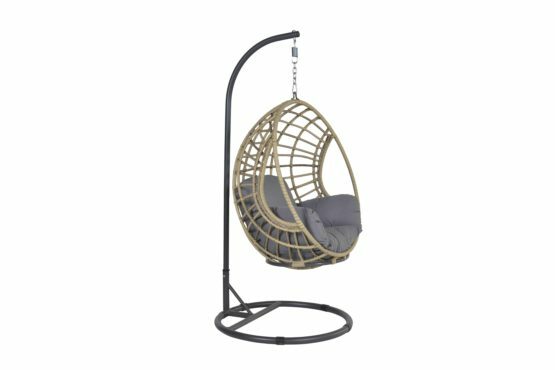 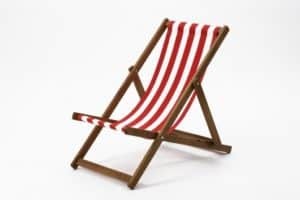 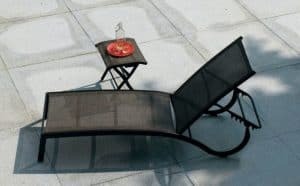 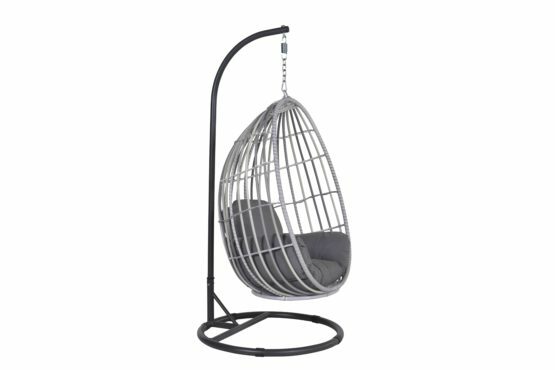 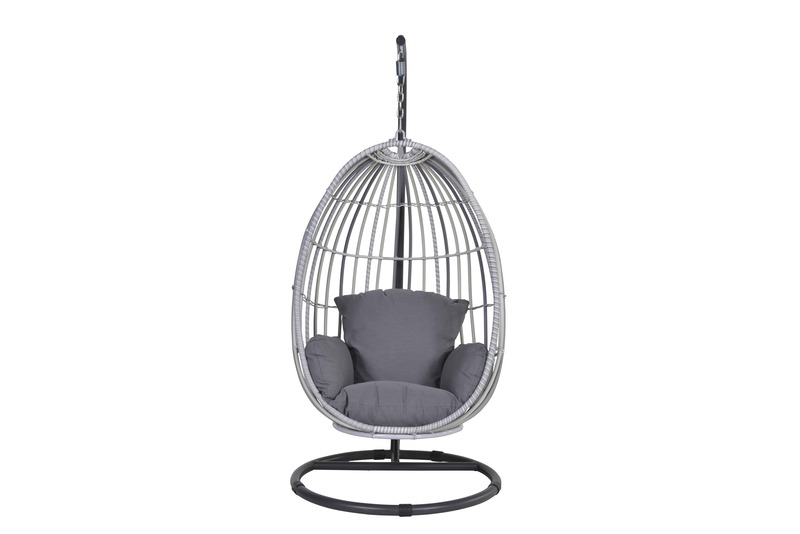 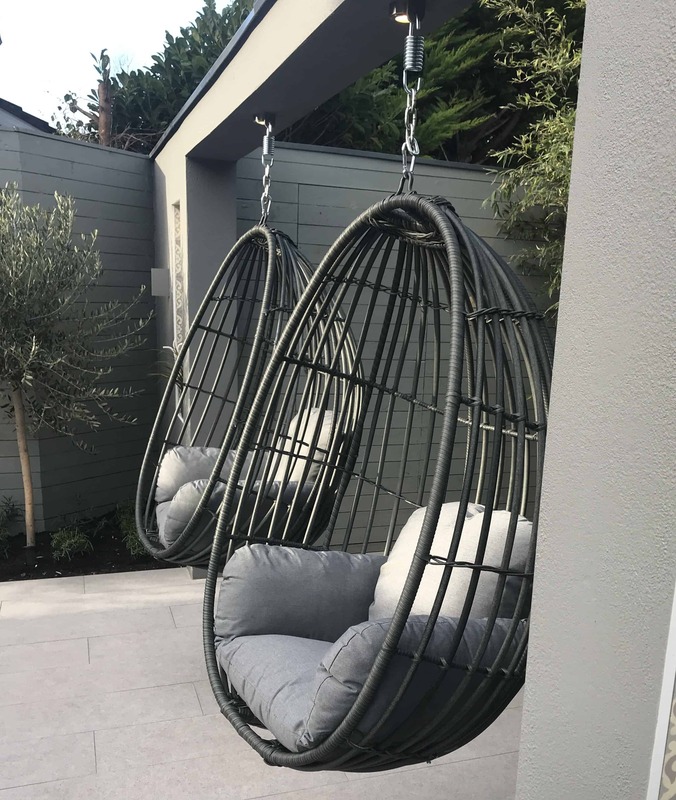 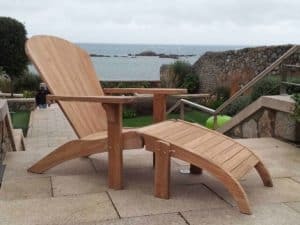 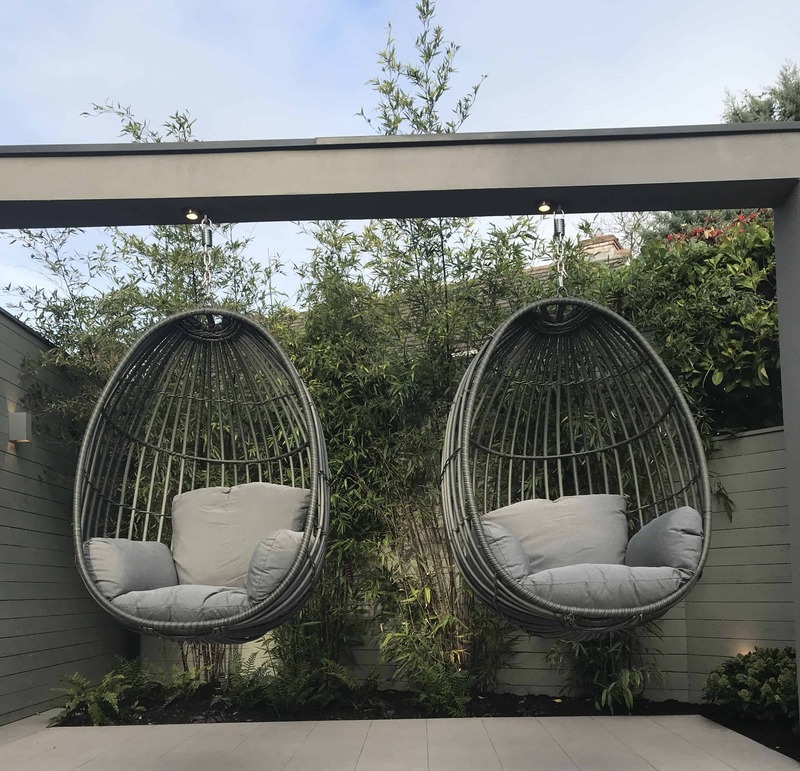 The Panama Swing Egg Chair is the ultimate in relaxation outdoors. 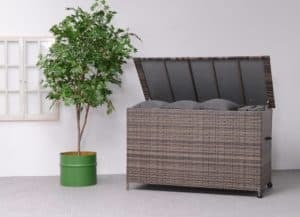 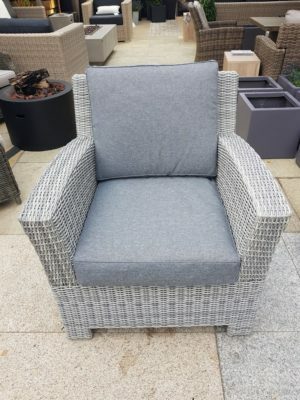 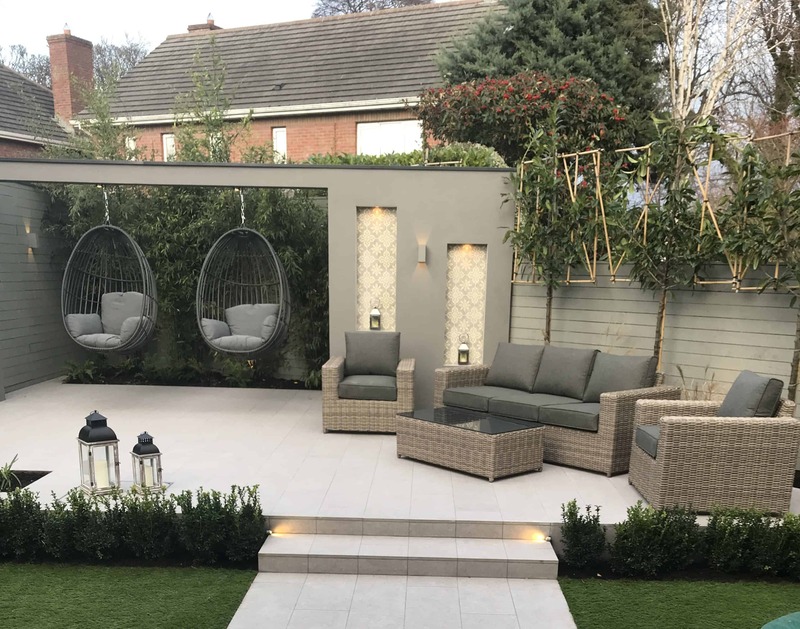 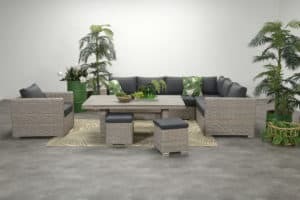 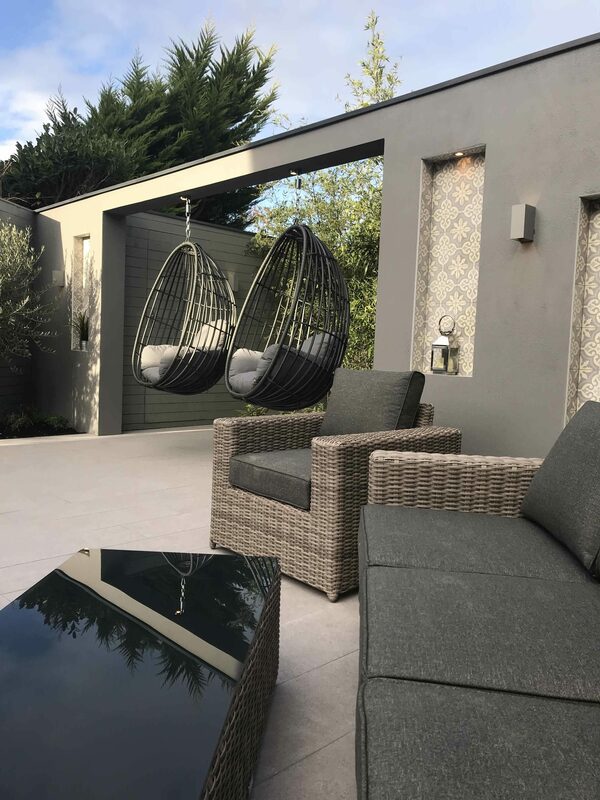 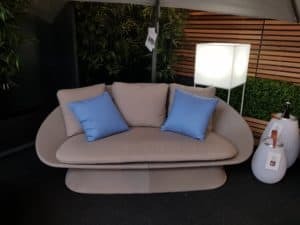 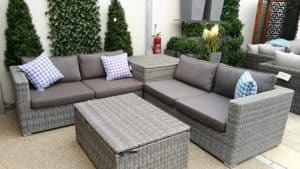 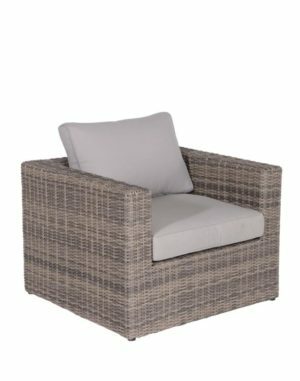 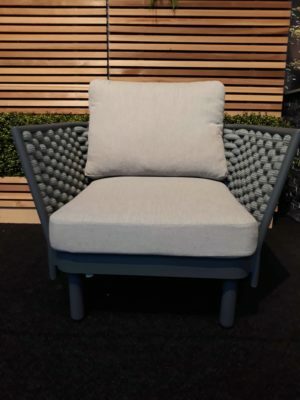 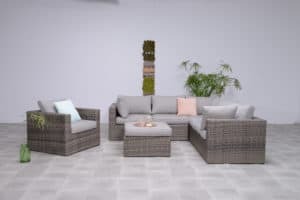 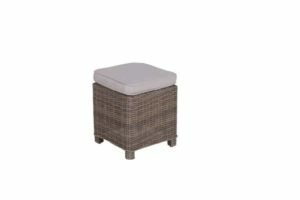 part of our rattan garden furniture range, the new style tubular weave is unequalled in terms of aesthetics, strength durability and style. 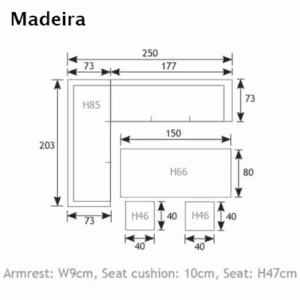 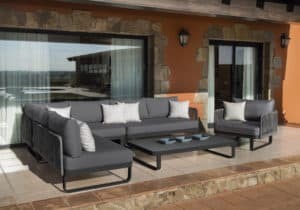 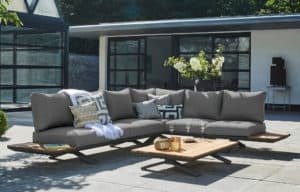 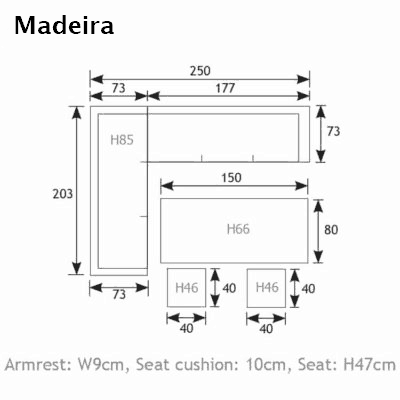 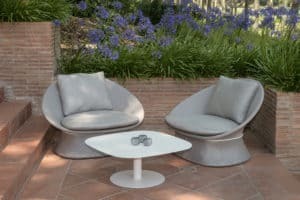 Each piece is woven to the standard of excellence offering firmness and positive recovery for everyday use. 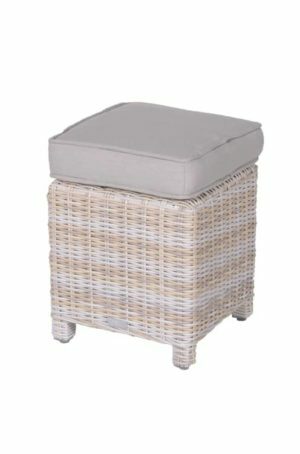 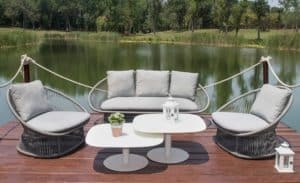 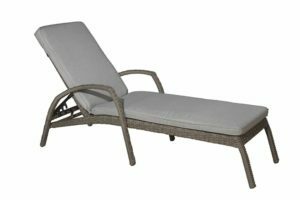 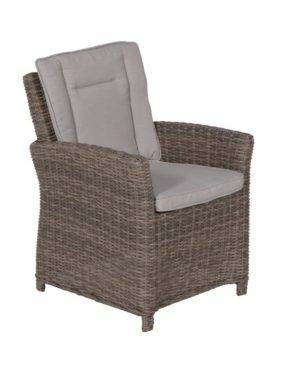 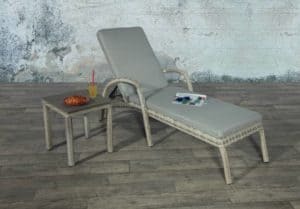 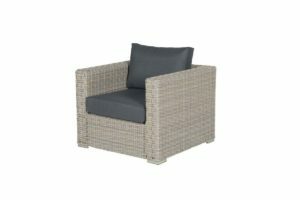 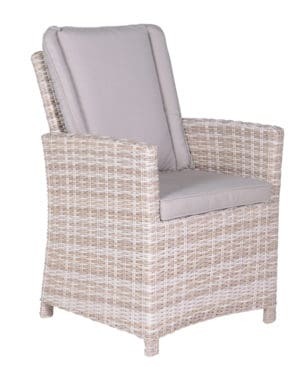 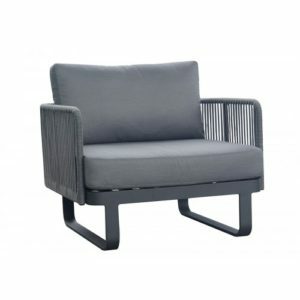 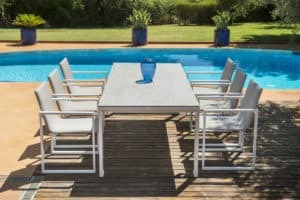 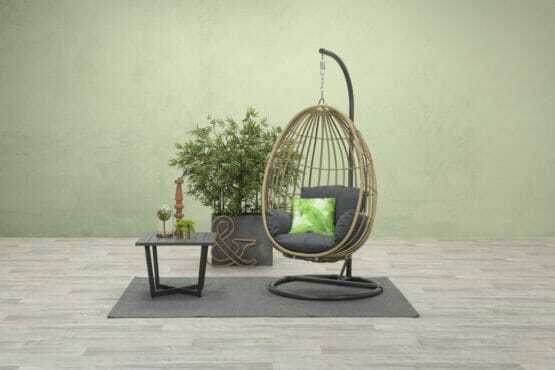 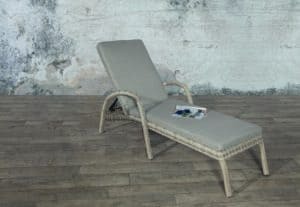 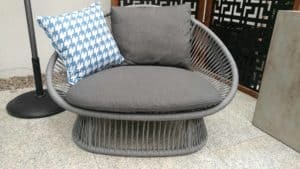 This PE rattan is so soft and polished in appearance but completely durable in terms of exposure to the elements. 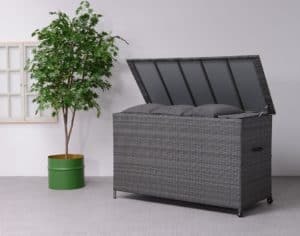 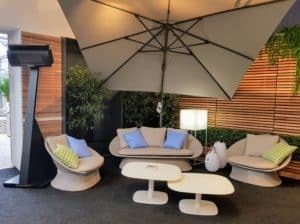 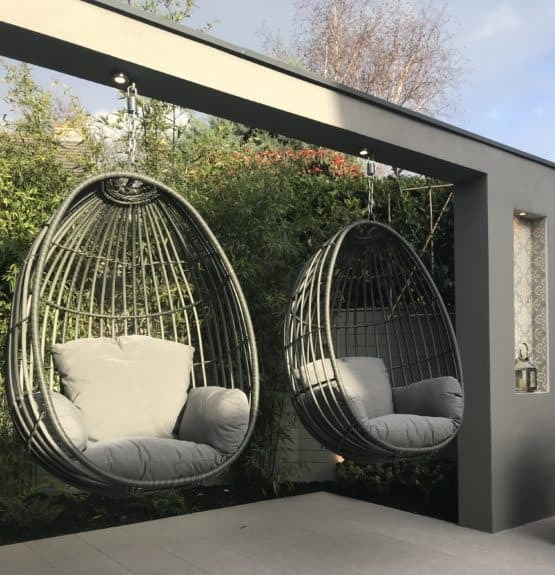 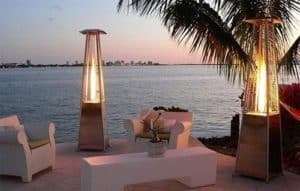 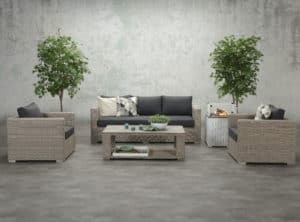 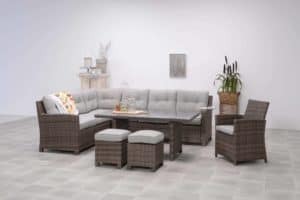 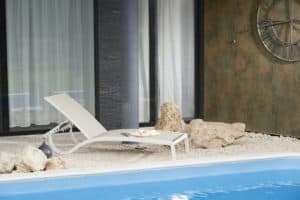 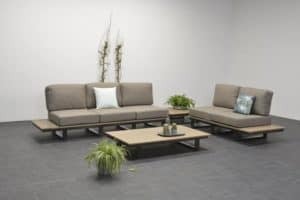 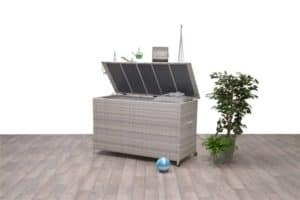 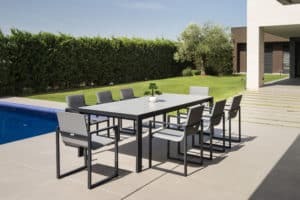 the PE rattan is completely weatherproof and can withstand the harshest of climates. 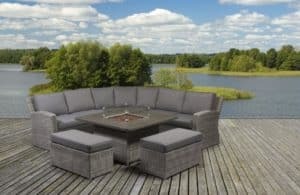 whether its heavy rain, snow, sun or frost, this material will not let you down. 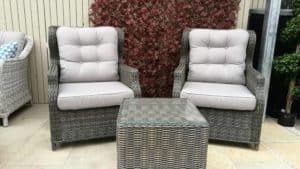 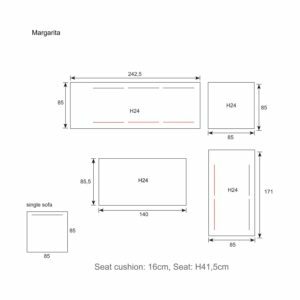 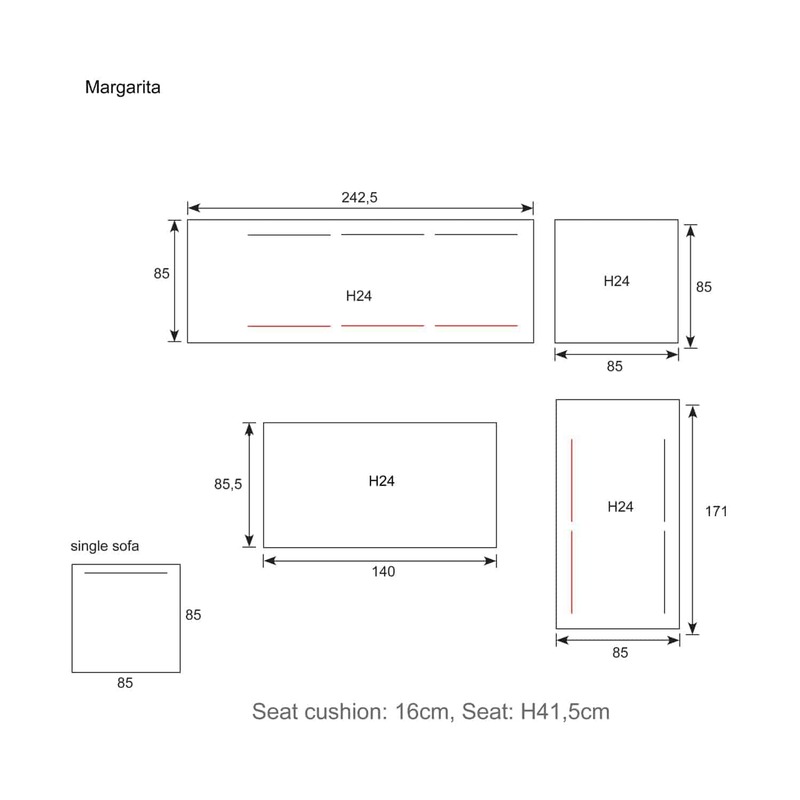 your furniture will continue to look and feel like new year in year out and never let you down.